There may be a symbiotic, or at least 'necessary' relationship between teacher-research which is oriented towards exploration of learners' perceptions and engagement/development of learner autonomy. Development of learner autonomy: activities which elicit student/pupil reflection on learning as part of teacher-research can be seen as valuable for developing learners' metacognition with regard to their own learning. Thus, learner autonomy is involved in the sense of development as well as engagement of learner autonomy. See Pinter, Mathew and Smith 2016 for some evidence this may be the case. Engagement of learner autonomy via pedagogy of / for autonomy can be seen as an eminently appropriate approach in difficult circumstances (see Smith 2003 and Fonseka 2003, both in Palfreyman and Smith 2003). This is shown also in the work of Zakia Sarwar (Smith 2008) and Kuchah and Smith (2011).. See also Kuchah, Lamb and Smith (2014) AILA presentation; and historical work on Michael West. Engagement in such pedagogy may bring about particular needs for teacher-research, for the teacher to understand the changing classroom culture, i.e. the two may go hand in hand (cf. Smith 2003). Palfreyman, D. and Smith, R. 2003. (eds) Learner Autonomy across Cultures: Language Education Perspectives. Basingstoke: Palgrave Macmillan. Pinter, A., Mathew, R. and Smith, R. 2016. 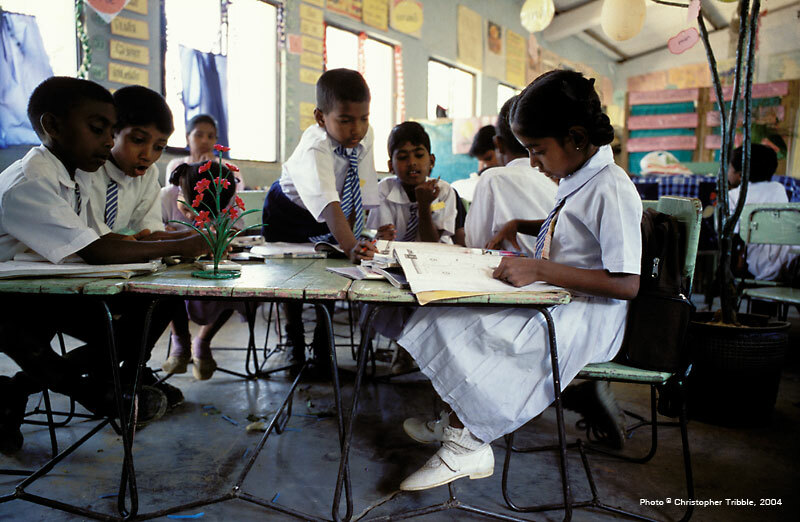 Children and Teachers as Co-researchers in Indian Primary English Classrooms. London: British Council. Rebolledo, P., Smith, R. and Bullock, D. 2016. Champion Teachers: Stories of Exploratory Action Researc. London: British Council. Smith, R. 2003. 'Pedagogy for autonomy as (becoming-)appropriate methodology'. In Palfreyman, D. and Smith, R. (eds) Learner Autonomy across Cultures: Language Education Perspectives. Basingstoke: Palgrave Macmillan. Kuchah, K. and Smith, R. 2011. ‘Pedagogy of autonomy for difficult circumstances: From practice to principles’. Innovation in Language Learning and Teaching 5/2: 119-139. Talk prerecorded by Harry Kuchah, Martin Lamb and Richard Smith on 'Learner autonomy in developing countries'for the AILA (International Association of Applied Linguistics) Research Network on Learner Autonomy Colloquium ('Learner Autonomy: Research Agendas'), 2014 AILA Congress, Brisbane, Australia, 13 August 2014.